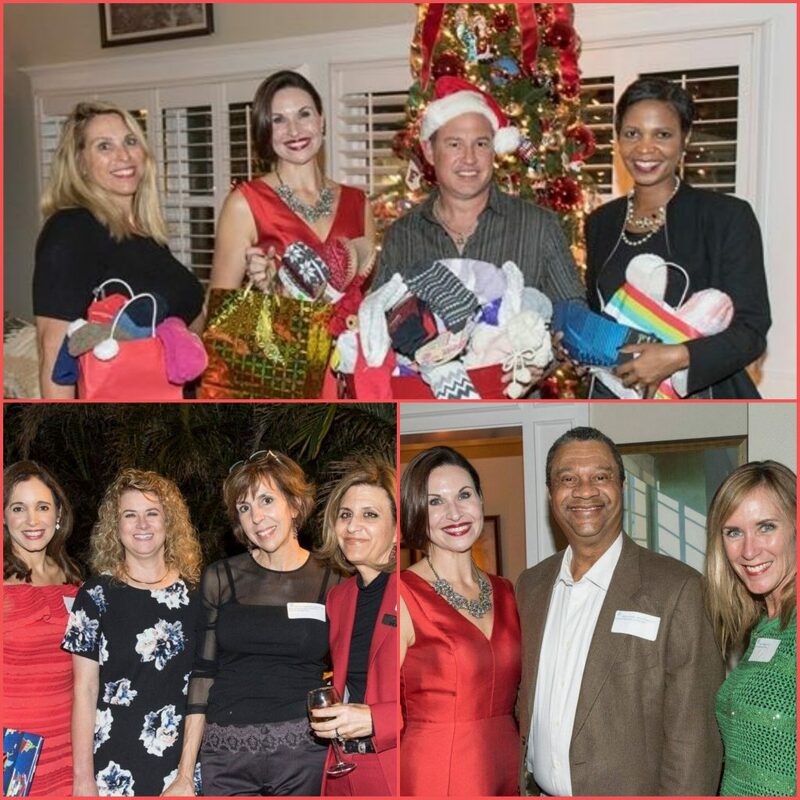 COPYRIGHT FLORIDA ASSOCIATION FOR WOMEN SARASOTA CHAPTER. ALL RIGHTS RESERVED. BROUGHT TO YOU BY ROUGH & READY MEDIA.